RRB NTPC Result 2016: The first stage examination results of Thiruvananthapuram region has been withdrawn from the official website of Railway Recruitment Board (RRB) Thiruvananthapuram. The clarification available as of now is: “the result data was temporarily uploaded only to test the updated website. The final result will be uploaded shortly”. Earlier, the Board had published the results of NTPC exam 2016 which took place from March 28 to May 3. 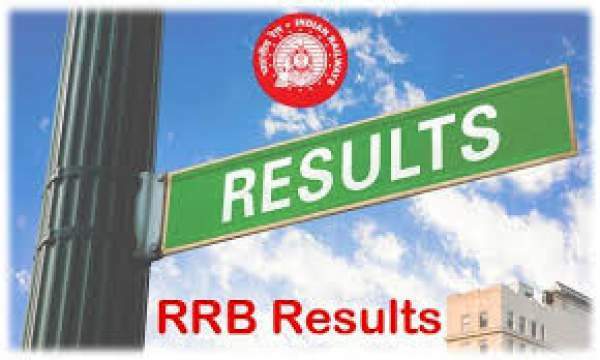 The website was updated with the RRB result on the evening of November 17. Around 56 lakh candidates appeared for it while about double of them applied for the NTPC posts in the Indian Railways. The common second stage examination (CBT) for various posts of NTPC (Graduate) categories against CEN 03/2015 will take place in December 2016. Only the shortlisted and qualified candidates will be able to appear in it and informed via SMS two weeks ahead of the confirmed exam date. Then, only the aspirants get a link to download the call letters for the 2nd stage CBT. Look for the results link on the homepage. The new page will come up with the roll numbers of shortlisted candidates. If you qualified, your roll number would be present there. Senior Time Keeper – 04. The official answer keys and objection tracker were released by the board in August, earlier this year. The cutoff marks and merit list will be available soon. Check: the expected cut-off marks for various NTPC posts in RRB here. Stay tuned to The Reporter Times for latest Education news and government jobs updates across India. Share it with your friends. It may be helpful for them. In the case of any query, feel free to comment below.